It's always handy to have a list of area ZIP codes at your fingertips if you're new in town. It's not just useful for mailing a letter; if you are interested in a restaurant, shopping location, or entertainment venue and you have the address from the website, you can quickly figure out where it is in the area by knowing the ZIP code. These ZIP codes cover the Memphis and Shelby County, Tennessee, area. To find a ZIP code for a particular address, use the United States Postal Service's ZIP code locator. 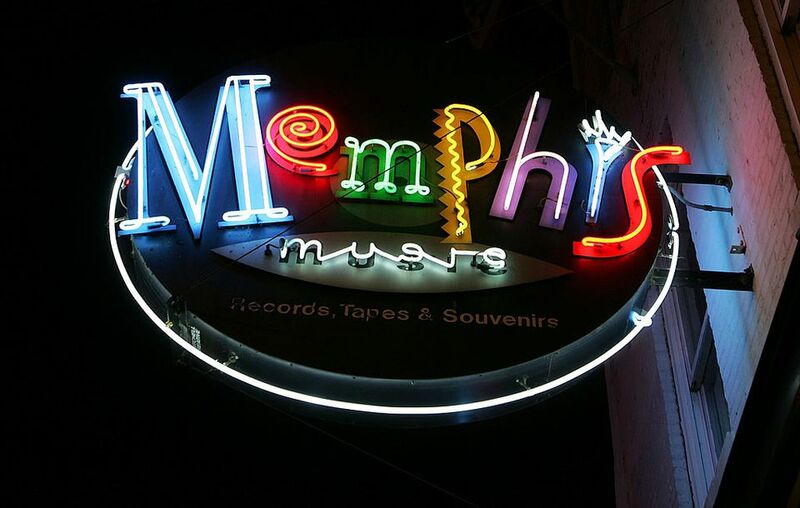 What Is the Sales Tax in Memphis? What Time Is It in Memphis?